Today is the day residents of Alaska brush of their sense of pride along with their Xtra Tuff boots and warm hats, and stand a little taller, thanks to the Tsar of Russia. Alaska Day is held each October 18, marking the purchase of the Alaska Territory (then known as Russisan America) by the United States for a paltry $7 million, around 2 cents per acre. You read that right. Alaska was a deal. Like a Groupon for nations. The official transfer of ownership took place in Sitka, often referred to as the Paris of the Pacific for its thriving trade and merchant marine infrastructure. Sitka the city sprang up at the hands of Russian fur traders who landed in the area in the early 1800’s and were eventually walloped by the Tlingit natives who already resided in “Shee Atika” facing the sound. These Russians wanted both the land and the otter pelts that were the lifeblood of the Tlingit, and battle after battle, described admirably by the National Park Service at sites throughout the city, was fought to determine who would get the real estate. Eventually, though, everybody settled down to a rather uneasy existence together and after the land purchase, the community changed from fur-frenzied to a bit more diverse in its industry. Sitka is the center of the universe each Alaska Day, and the city hosts a weeklong celebration with parades, a grand ball, arts, crafts, and lots of storytelling. 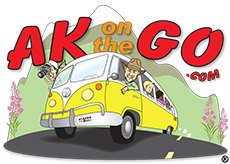 It’s lots of fun, for sure, but not everyone can hop aboard an Alaska Airlines jet or sail on the Alaska Marine Highway to attend the party. Next best thing? 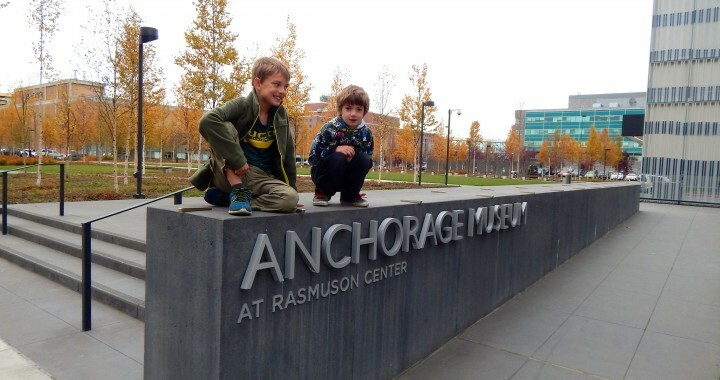 Visit one of Anchorage’s museums for a dose of Alaska history and Alaska stories – any time of year. 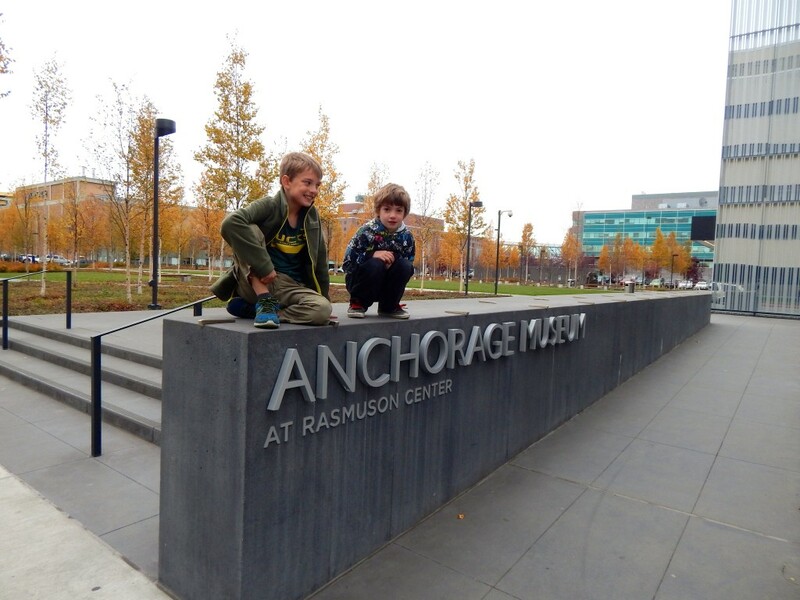 *Important Note: The Anchorage Museum’s Alaska Gallery is currently closed for a major renovation of the space, something museum staff and fans have been envisioning for many years. The new Alaska Exhibiton will feature 12,000 square feet of state history, culture, industry, and lifestyle. I for one can’t wait to see the finished product when it reopens the fall of 2017. 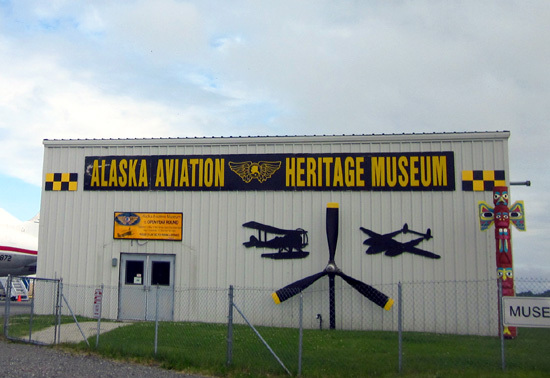 Alaska Heritage Museum: 301 W. Northern Lights Blvd. (Wells Fargo Building), Anchorage. Not aware of this museum? You’re not alone. Many folks have never visited this space on the bottom floor of the Wells Fargo Building, but you should. Full of natural history, art, and cultural artifacts, this is a great visit for those wanting a more intimate, in-depth museum experience. Open M-F noon-4 p.m. And, folks, it’s FREE. Best for ages 6 and up. Alaska Veterans Museum: 333 W. 4th Avenue. Have a keen interest in Alaska’s military presence? This is one museum you should not miss. 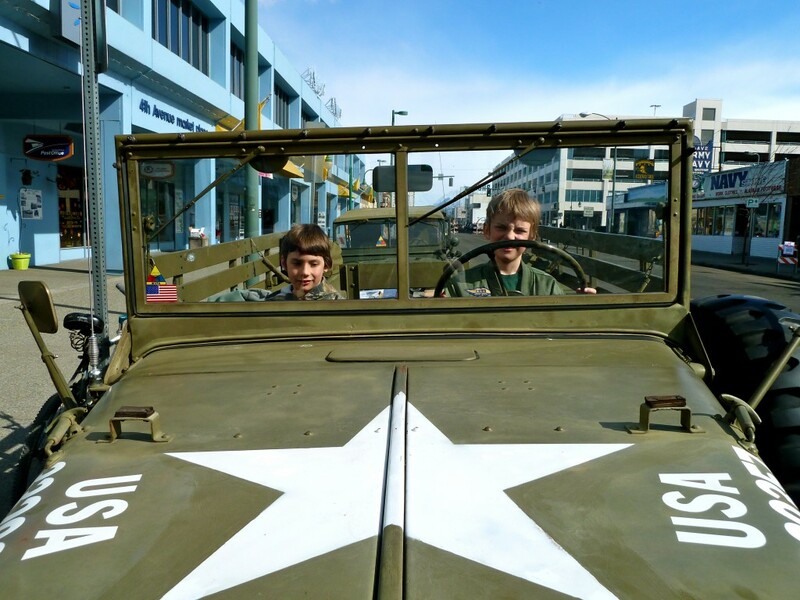 Tucked away in a strip mall on 4th Avenue in downtown Anchorage, the Veterans Museum features personal tours, artifacts, and dioramas that have attracted kids and adults since their opening in 2011. A Family Membership is only $50, and gets you admission, a newsletter, and lots of special event information. Plus, you are supporting an all-volunteer museum that works hard to honor our state’s veterans, and that’s a good thing. Best for school-aged kids, especially middle and high schoolers. Alaska Aviation Museum: 4721 Aircraft Drive (along the shores of Lake Hood). Attention, aircraft fans and friends – this museum is growing up and you won’t want to miss it. Formerly known as the place all avgeeks hung out, talking shop and stuff like wheels, props, and the time so-and-so landed on a rocky beach without destroying the plane or himself, today’s Alaska Aviation Museum is moving toward an education-focused facility with a special emphasis on children and youth. With a new slate of staff, including an education director; plans for improving hands-on exhibits; and a FREE admission policy for anyone under age 18 during the 2016-17 school year, the Av Museum is moving higher and higher up on my list of cool places to visit. Plus, an annual membership is a mere $75, and gets you discounts at the gift shop, facility rentals, and access to special events. Don’t miss their Aviation Adventure Free Days on the 3rd Sunday of each month. Through the generosity of BP, the whole family can get in for no charge and enjoy a variety of activities. Great fun for all ages. Make sure you get outside and visit the control tower, too. Posted in Cultural opportunities, Downtown Anchorage and tagged Alaska, Alaska Airlines, Alaska Aviation Museum, Alaska Day, Alaska Heritage Museum, Alaska Marine Highway, Alaska Veterans Museum, Alaska with Kids, Anchorage, Anchorage Museum, Family Travel, museums, Sitka, travel Alaska.